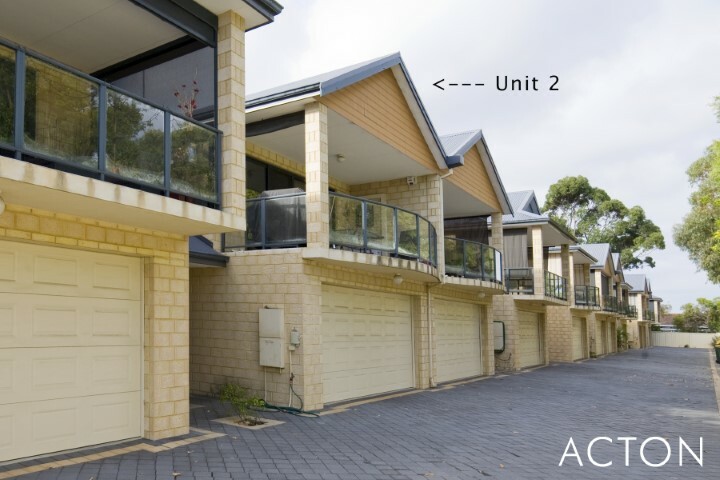 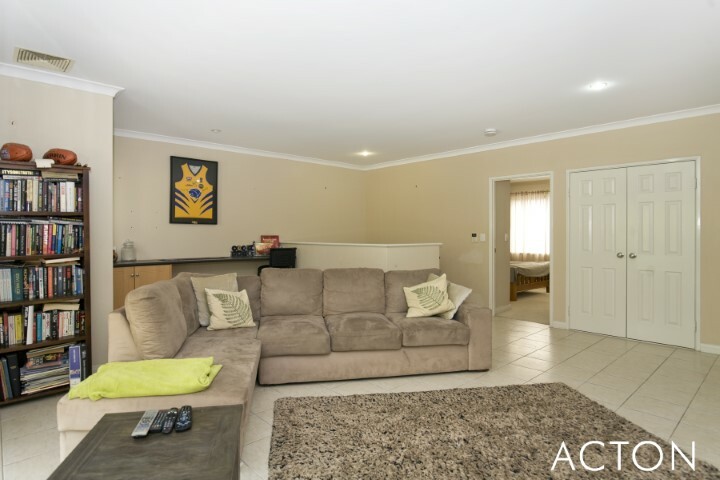 This lovely 3 bedroom, 2 bathroom double storey townhouse with upstairs living is ideally located close to the Foreshore in Mandurah. 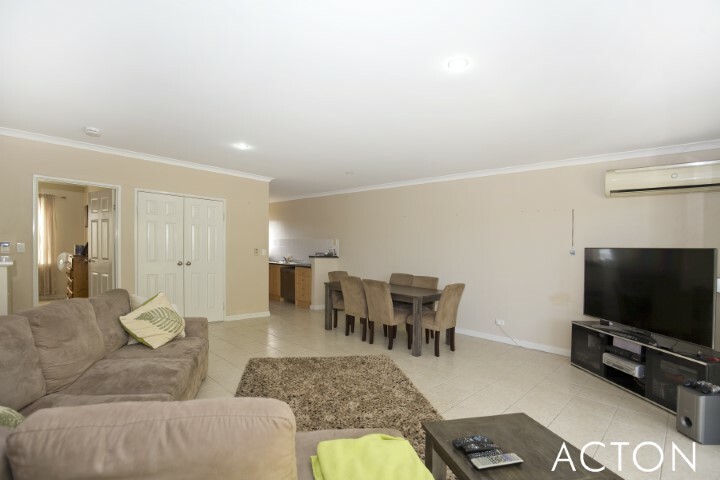 - Large open plan living / kitchen / dining area upstairs with computer/study nook. 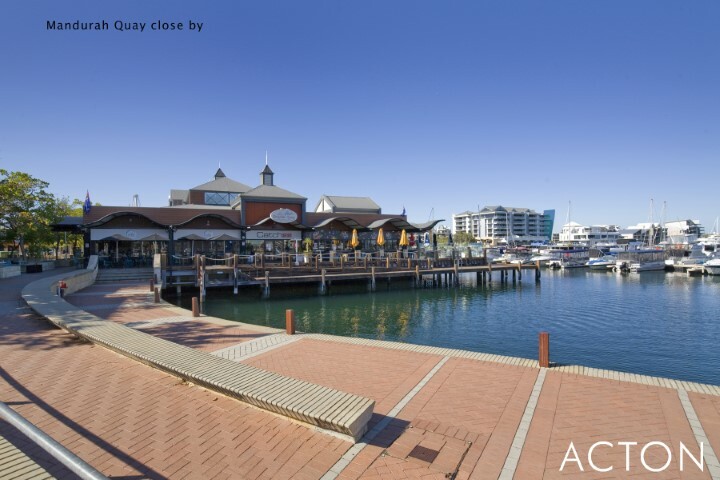 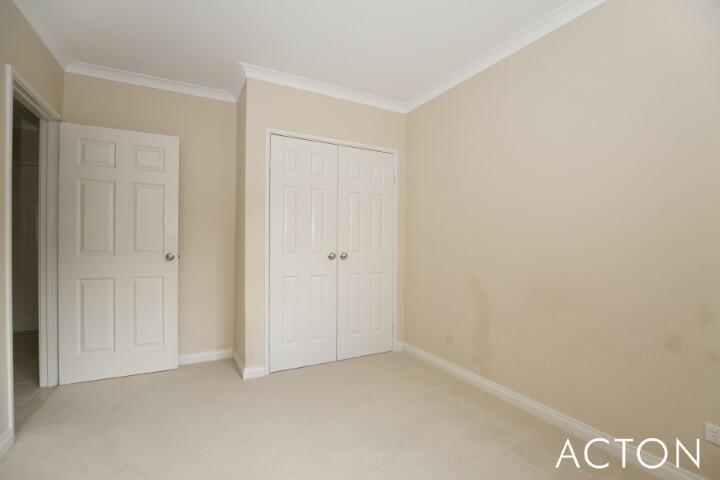 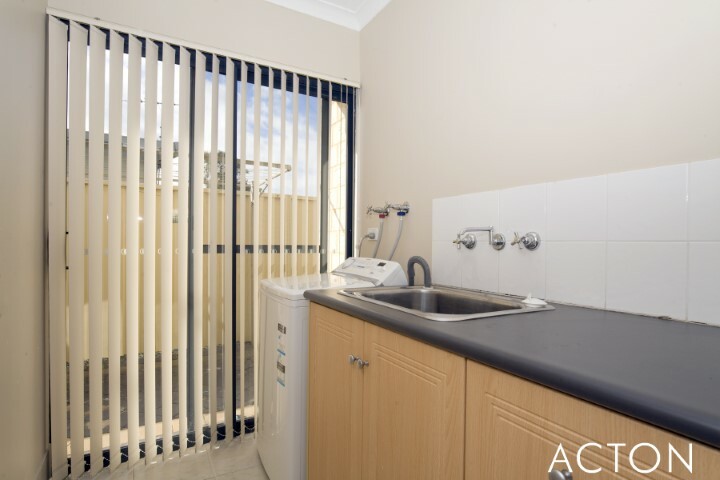 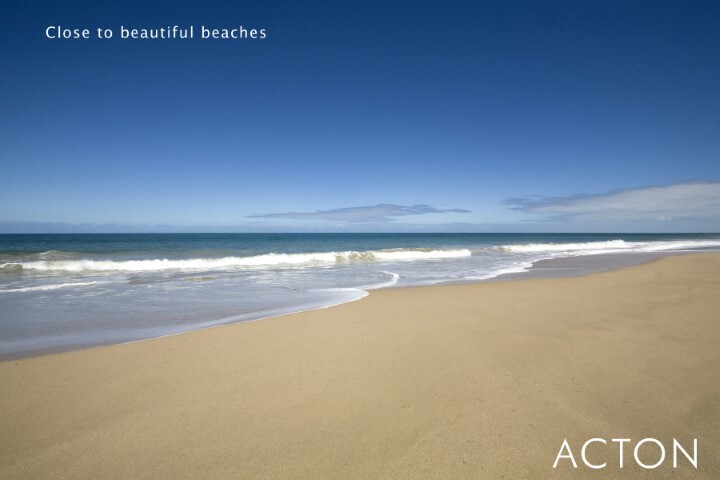 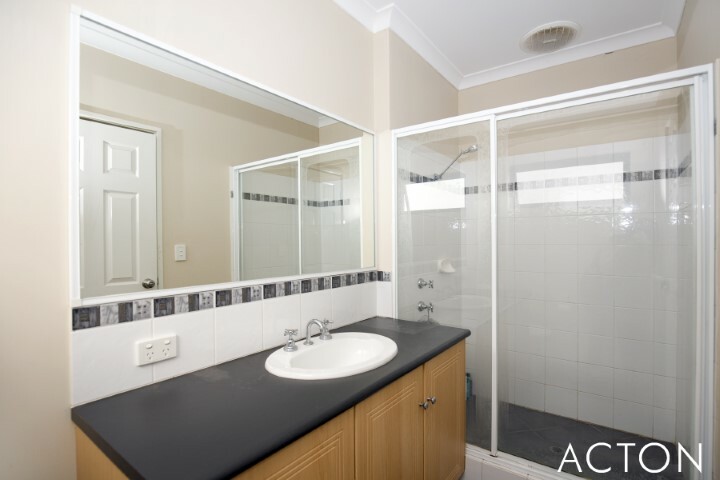 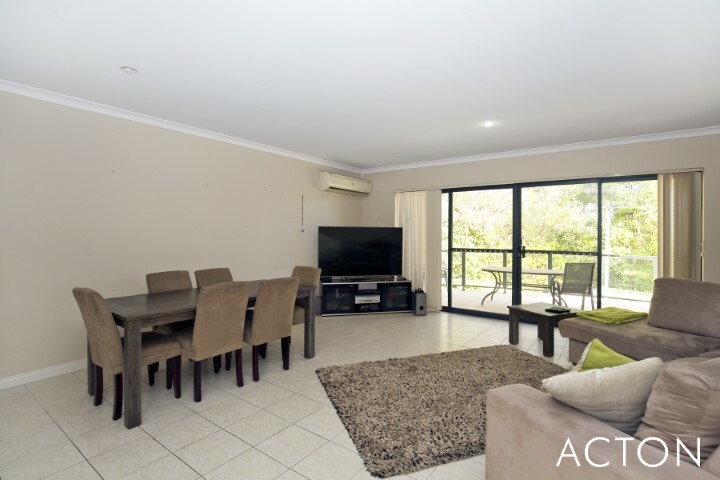 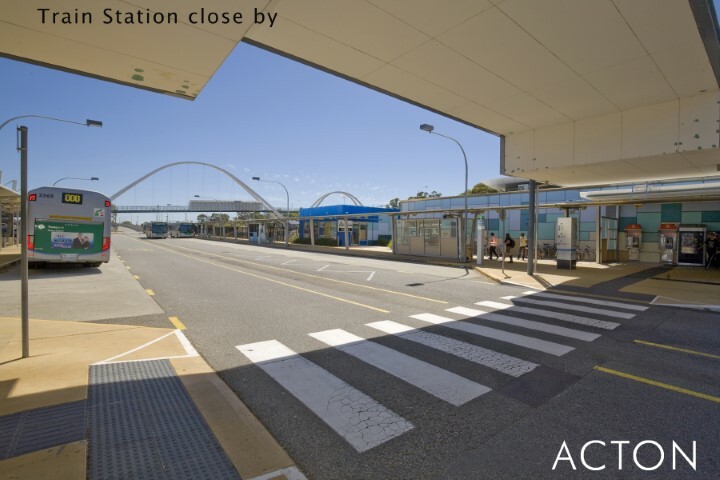 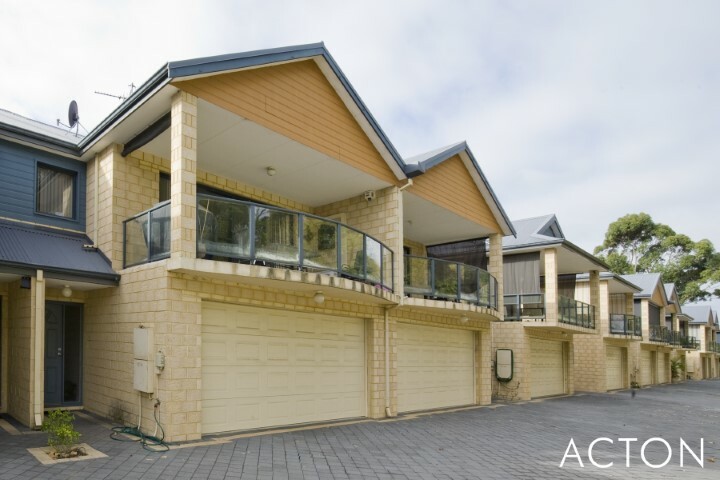 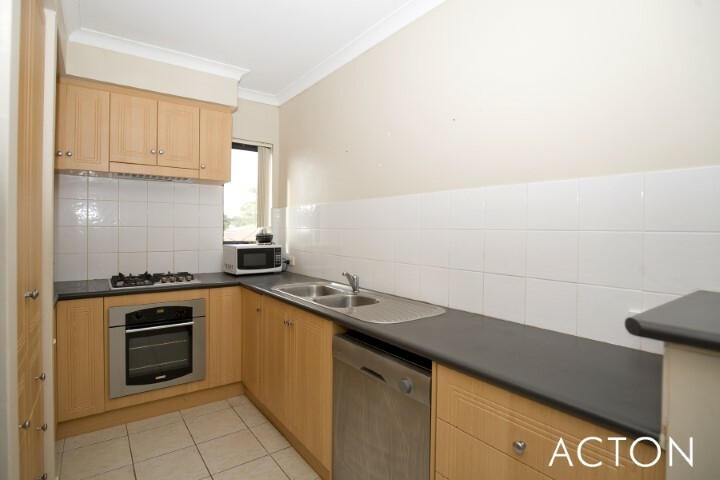 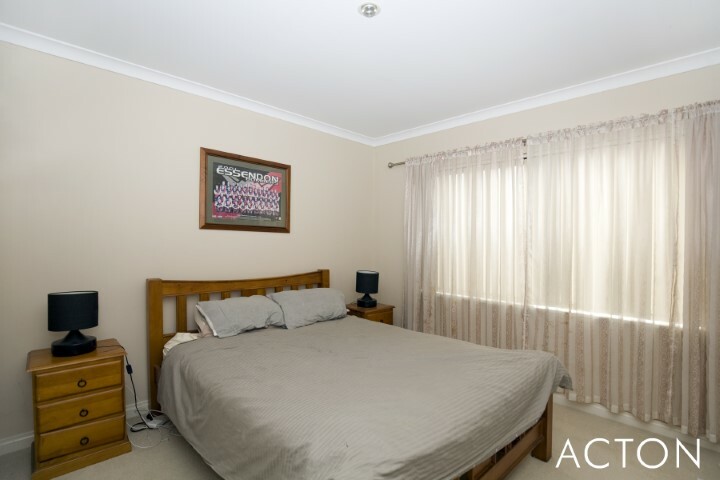 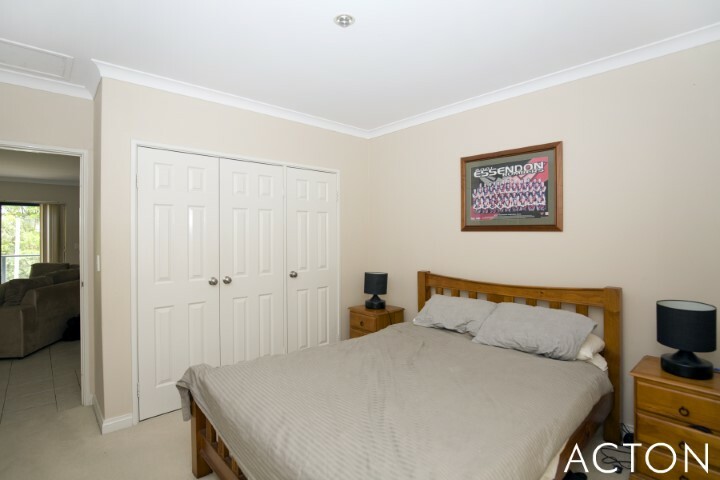 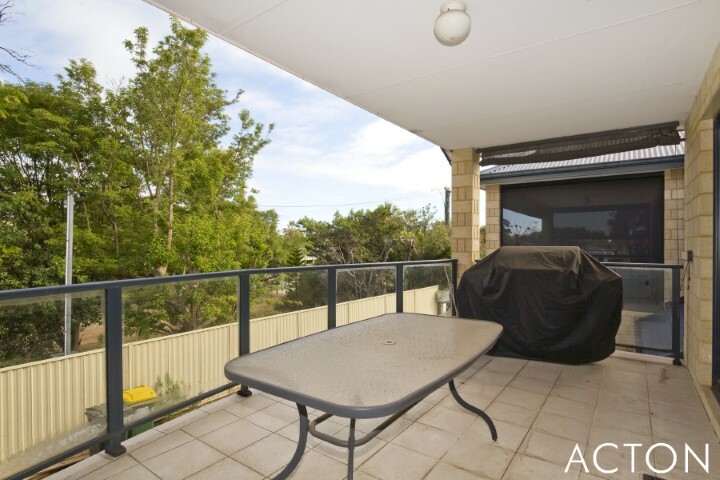 *Call ACTON on 9550 2000 to book your viewing or Book online to view the property! 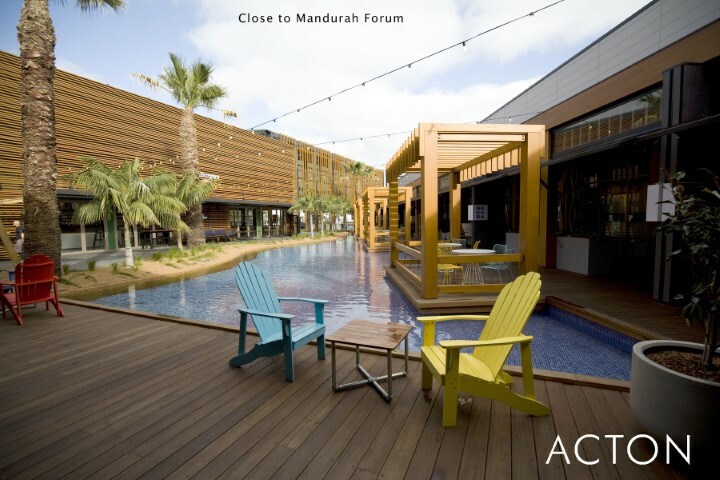 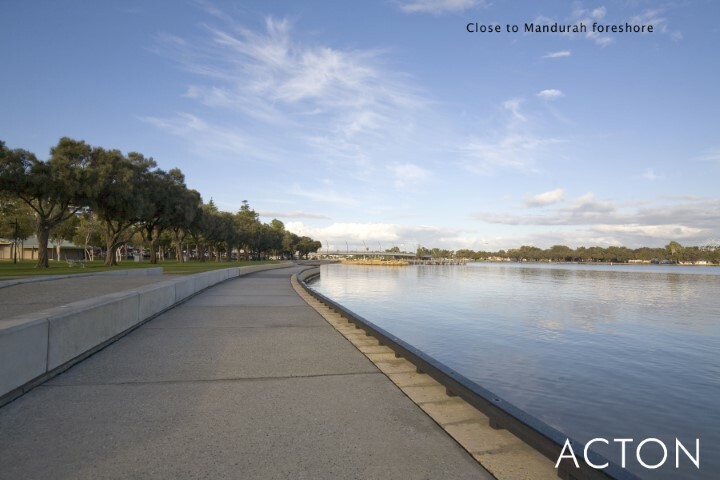 Did you know ACTON Mandurah are happy to offer the use of our courtesy moving truck? 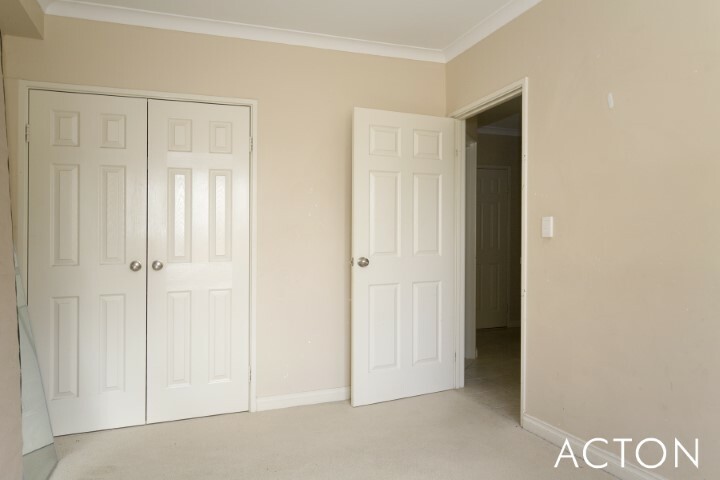 When you secure a rental property through ACTON Mandurah you have the opportunity to utilise our courtesy moving truck to help make moving home that much easier! 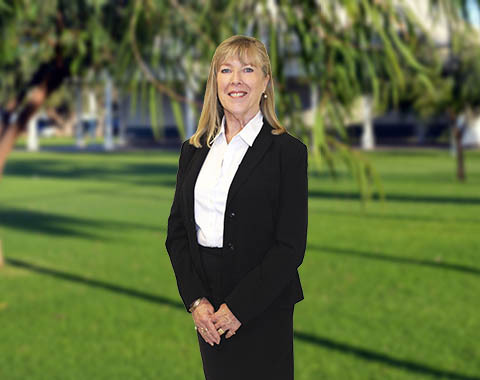 Our truck is the largest vehicle size that can be driven on a standard motor vehicle license and come with a hydraulic lift, trolley, blankets, and ropes. 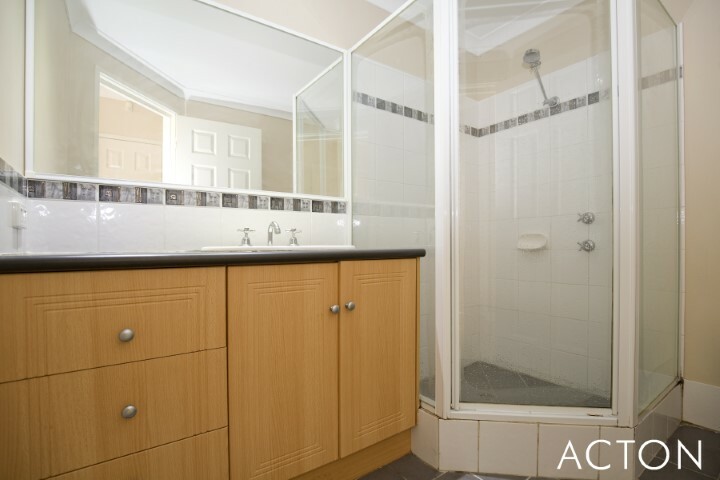 This service is very popular so bookings are essential.